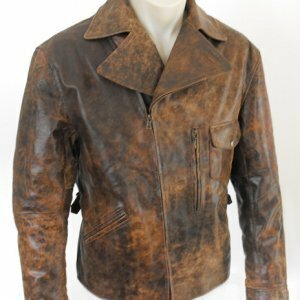 we here bring your way the stunning black color Cycle leather jacket that is an ideal wear for this season. 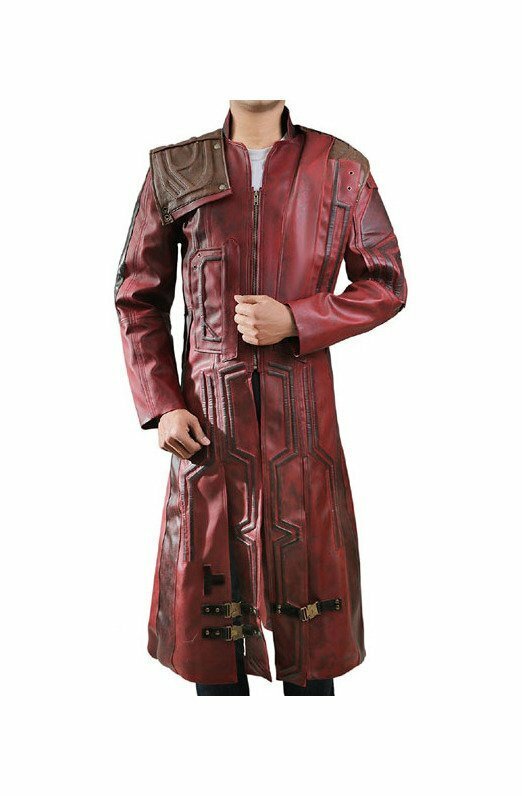 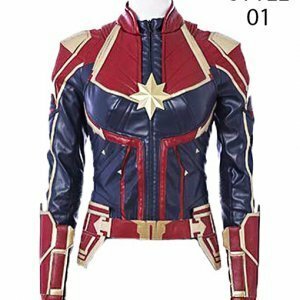 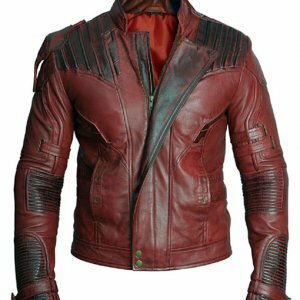 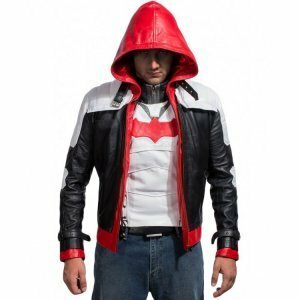 The outer shell of the jacket is made with genuine leather while the hood bib that is given is made of polyester and cotton. 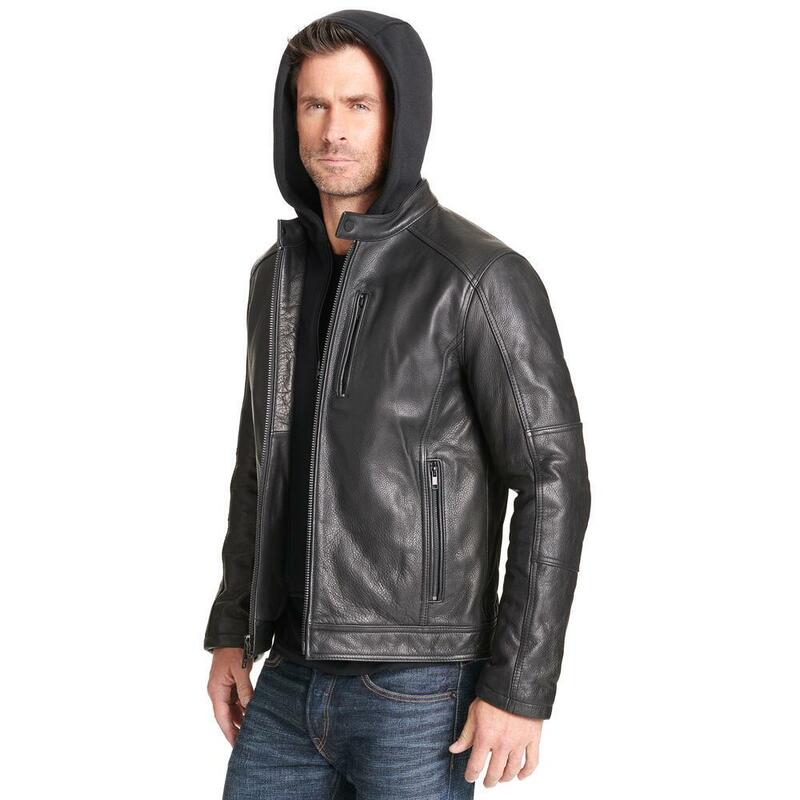 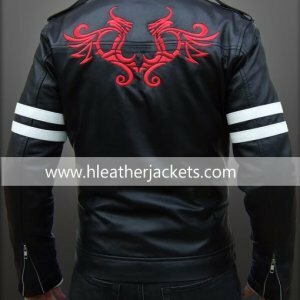 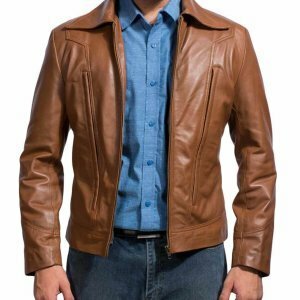 The features this Mens Thinsulate Cycle Leather Jacket includes; a full zip placket on the front with the snap tab collar style. 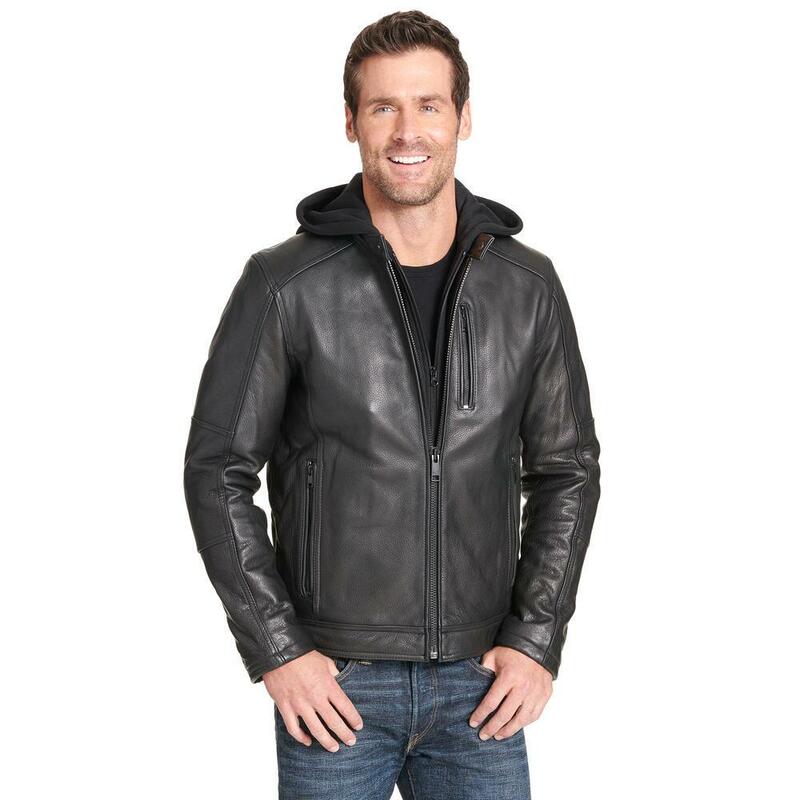 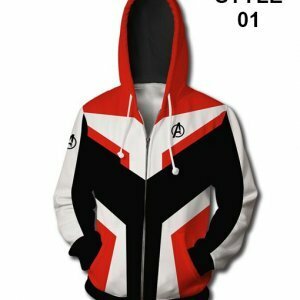 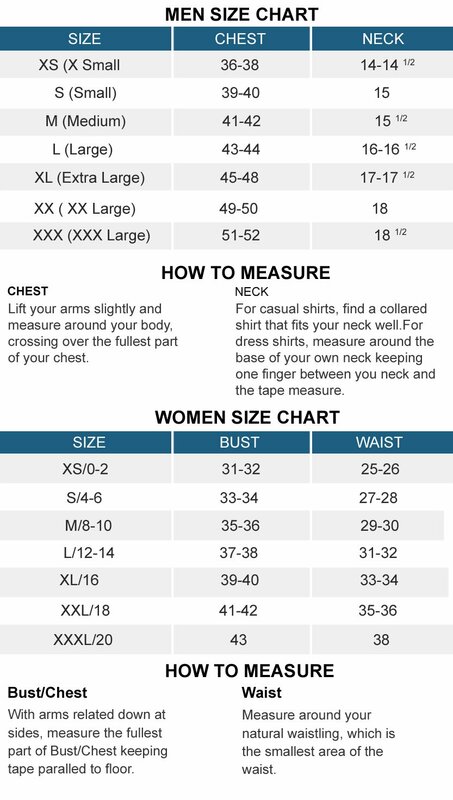 For the convenience it has a hood attached to it with the full zip placket so that you may wear it when feeling a little colder or you may remove it to give a simple jacket look. 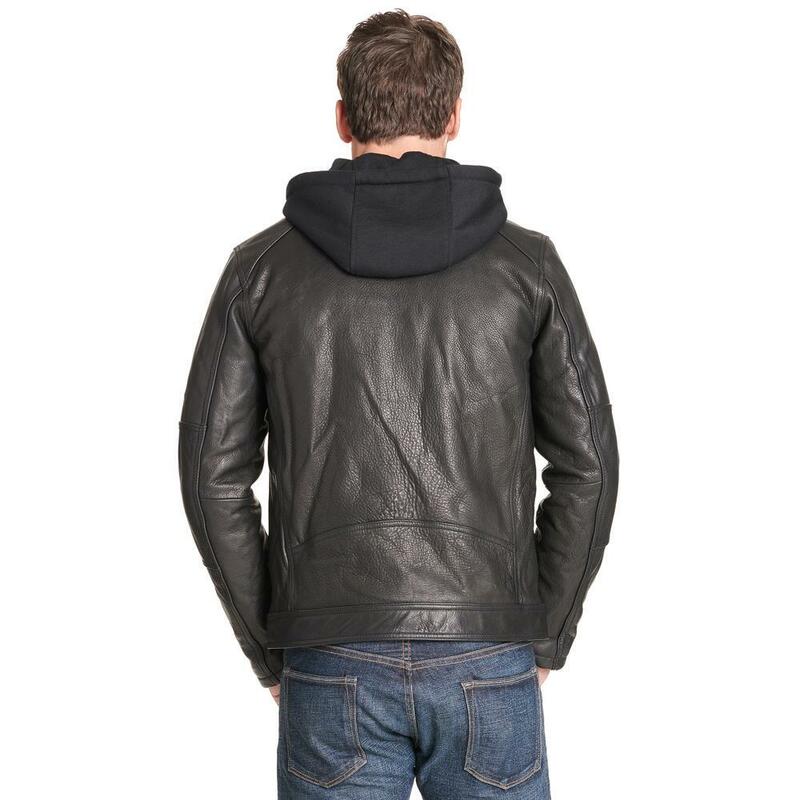 Two hand pockets are given on the waist sides with zip fastenings and another one is given on the left chest side. 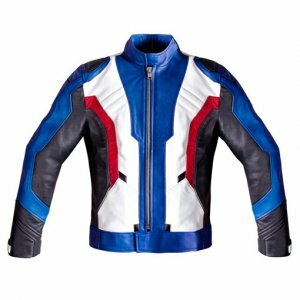 The banded hem give it the ultra modern look; and it has thinsulate insulation for keeping the body warm.